This collection of jewellery showed diamonds in a new light. Natural coloured diamonds, subtle and out-of-the-ordinary, expressing a thoughtful approach to "a girl’s best friend". 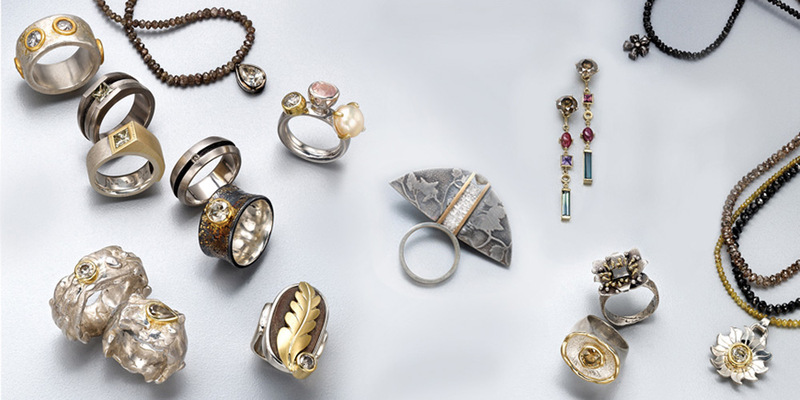 Each piece set with gems that are less-than-perfect yet which have a mystery and beauty all of their own.